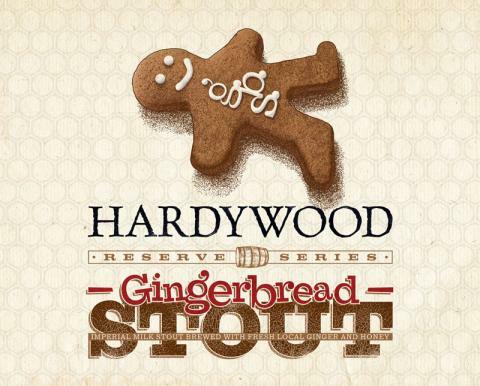 Were you excited to learn this years Hardywood Gingerbread Stout will be released November 17th? Or were you bummed once you realized how far away November is? Don’t worry Richmond, there are at least two places serving up Gingerbread in the next week. You’re first chance is TODAY! Commercial Taphouse will be tapping a keg of Gingerbread Stout at 4:30pm. Rachel and Kenzie from Hardywood will be there handing out swag. Mekong will have a keg as part of their first event for Virginia Craft Beer Month. I’ll have more on that later. Richmond, go out and get your GBS on!